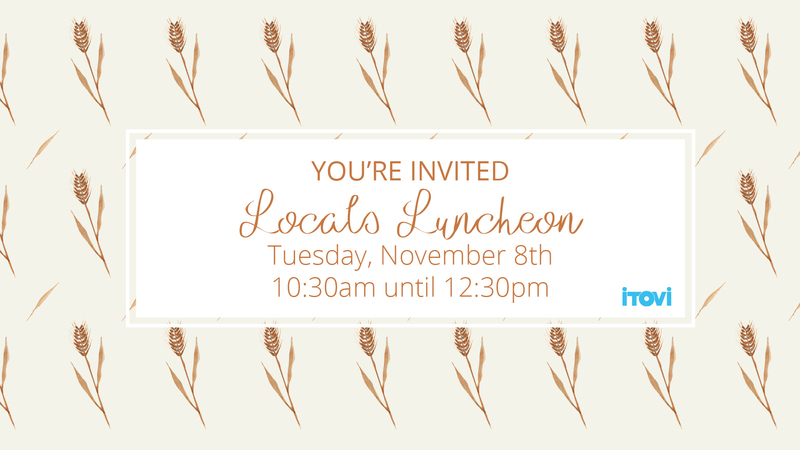 We want to get to know our local iTOVi customers so we’re hosting another locals luncheon. We want to hear your feedback, answer questions, and help you introduce iTOVi to others. Guests are welcome and a special discount will be available to those in attendance. Seating is limited. RSVP by reserving a ticket here.